タミヤ TA-05 | アクティブホビースタッフブログ　ACTIVE HOBBY STAFF BLOG. 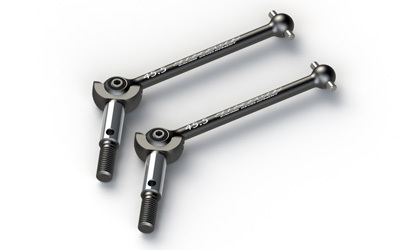 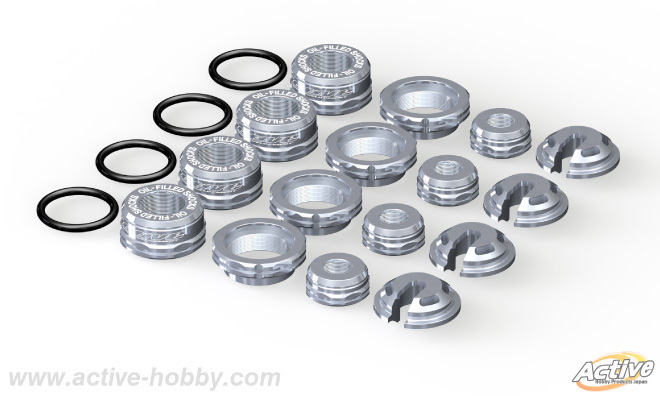 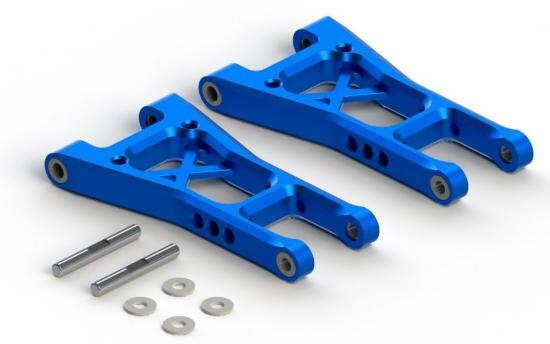 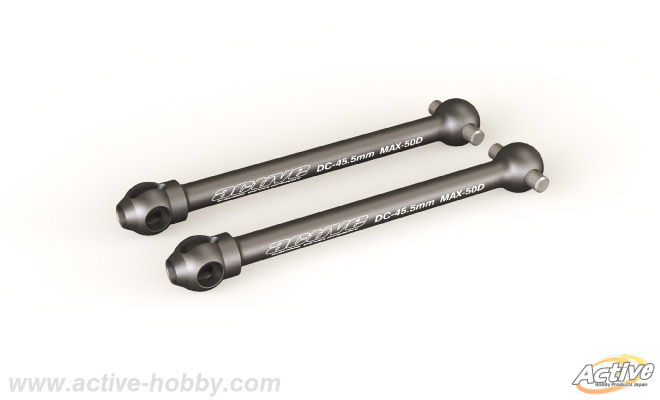 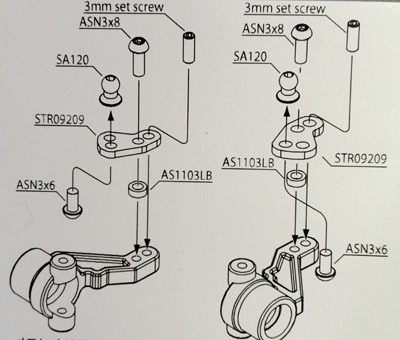 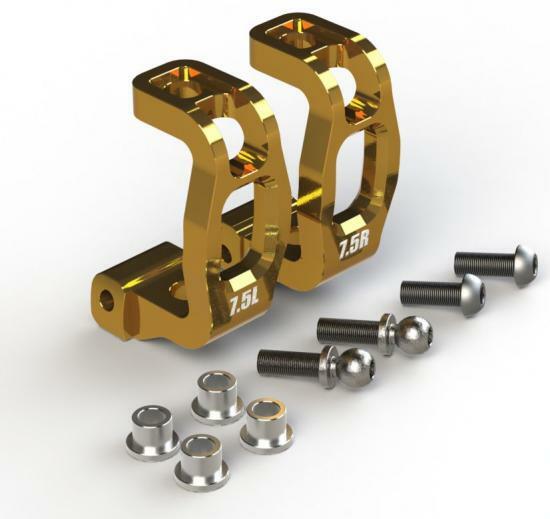 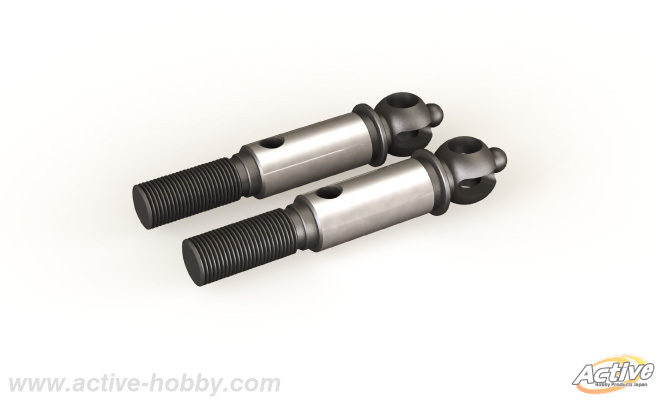 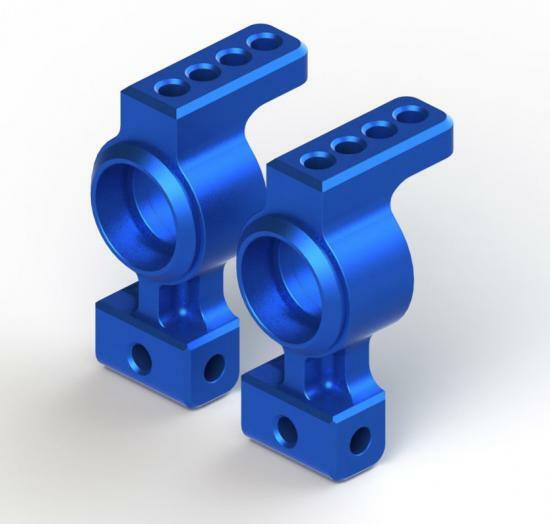 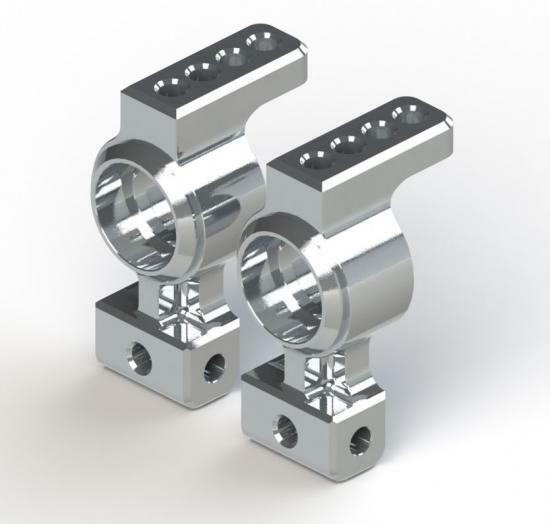 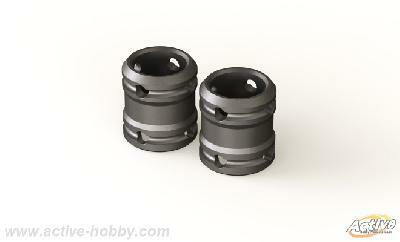 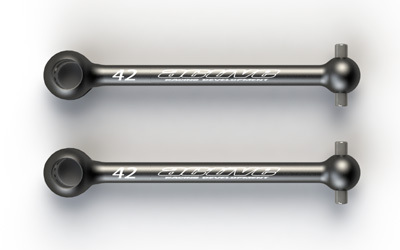 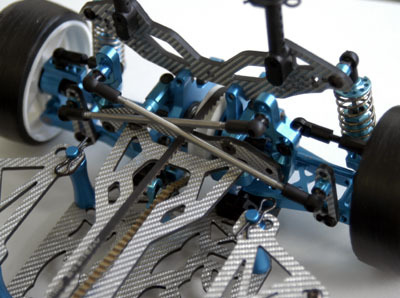 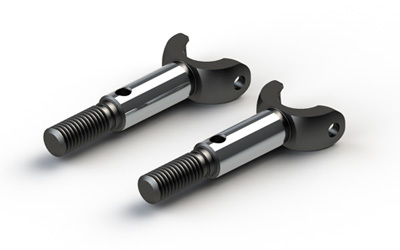 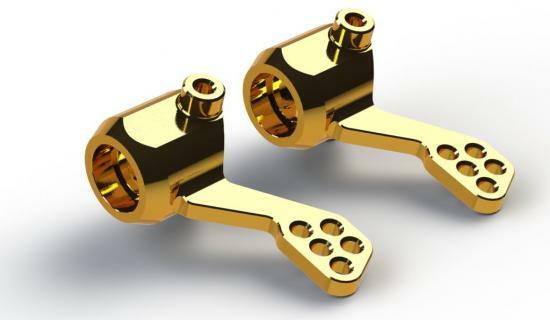 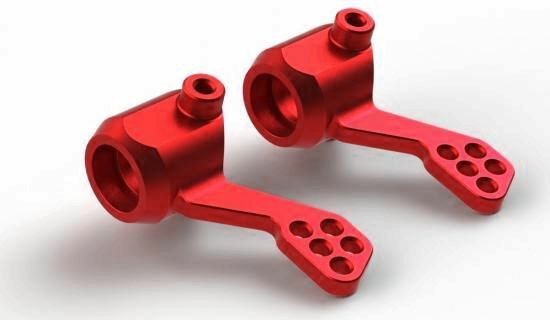 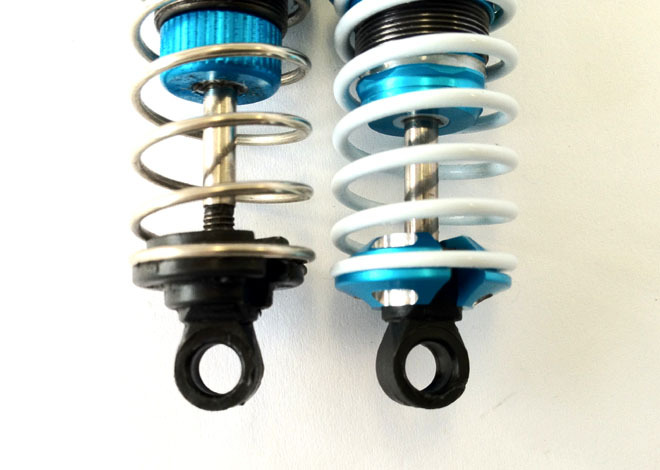 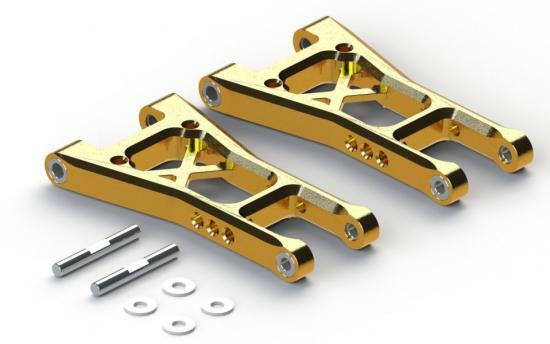 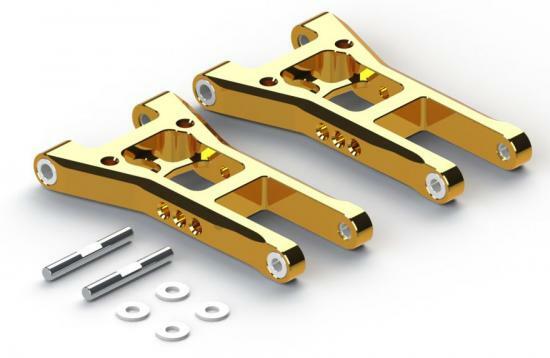 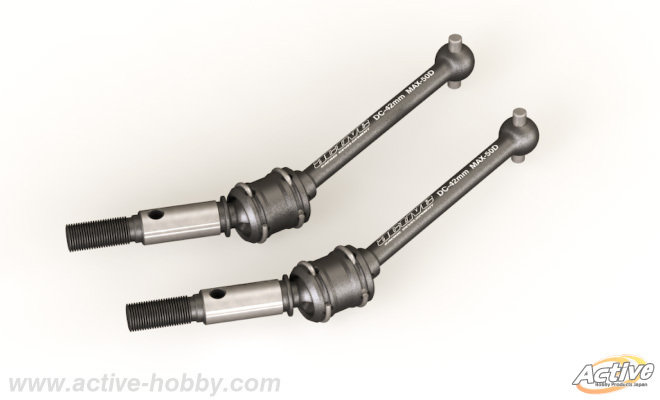 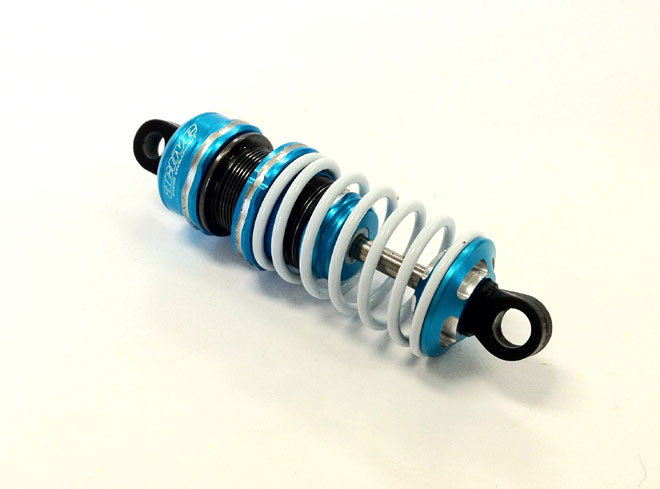 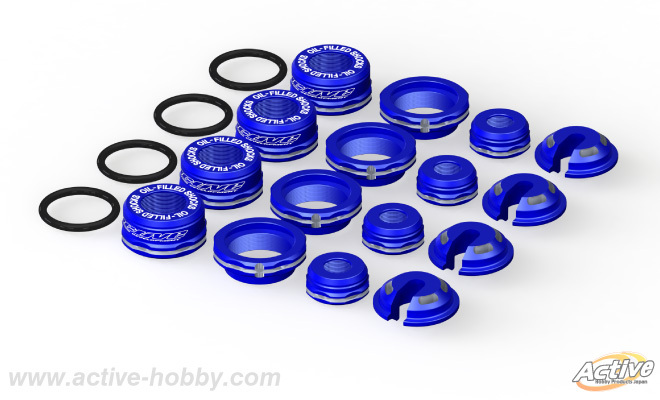 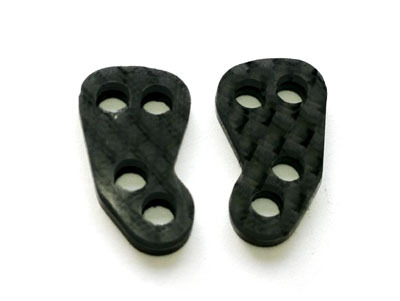 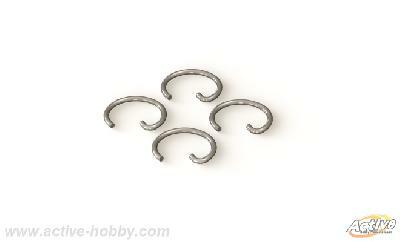 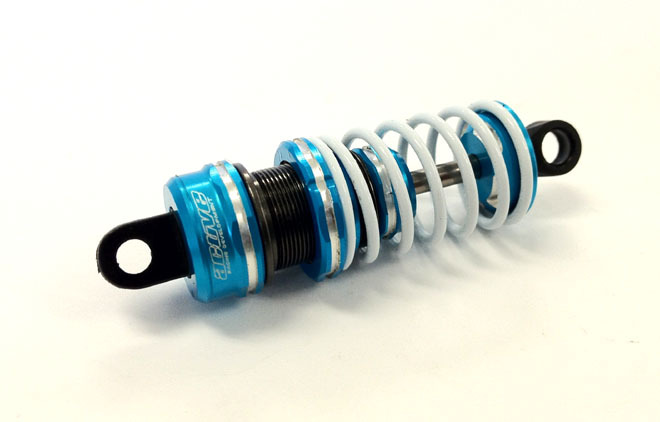 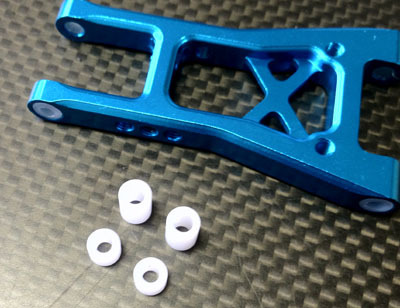 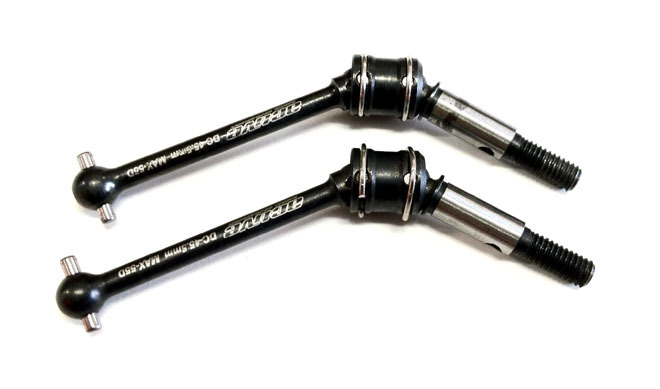 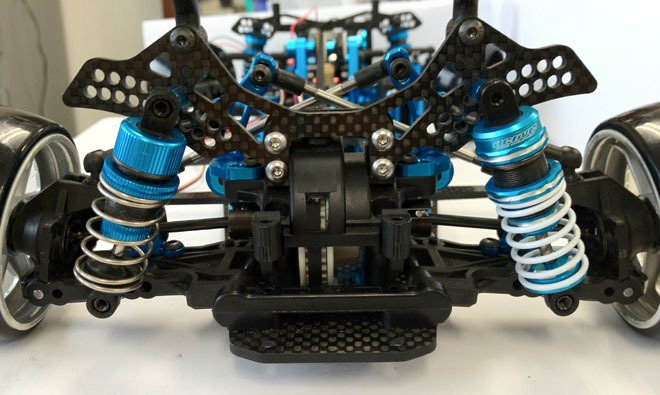 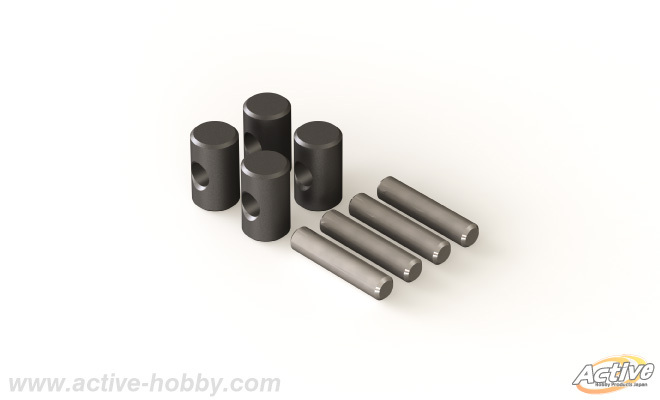 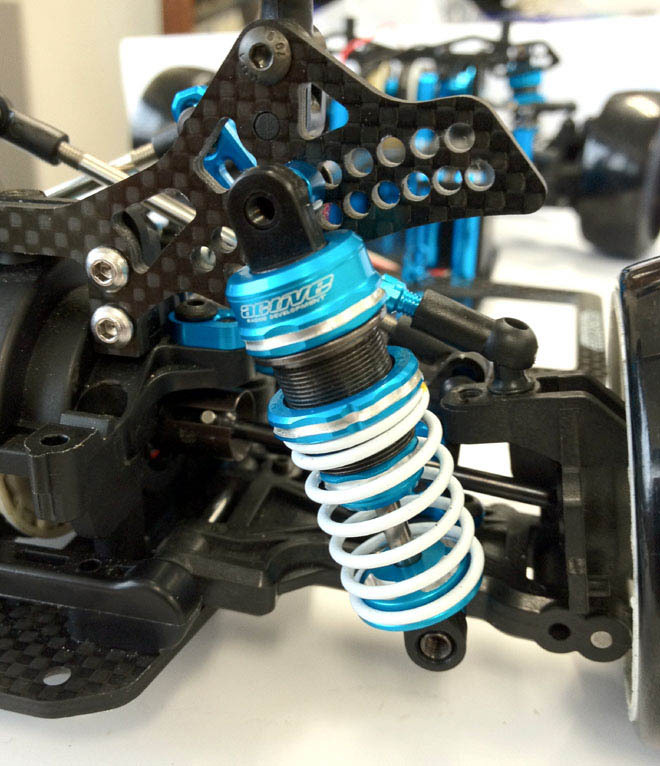 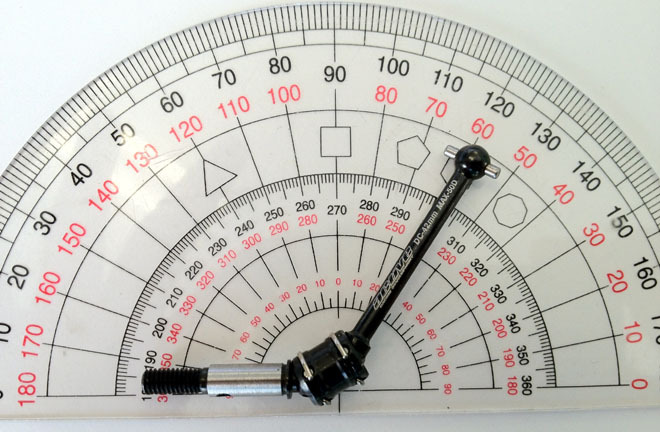 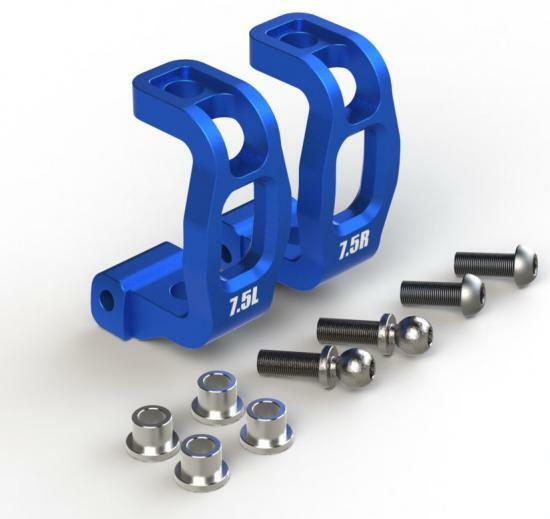 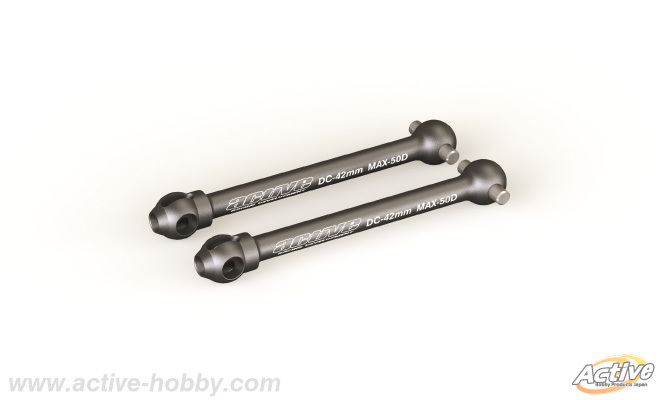 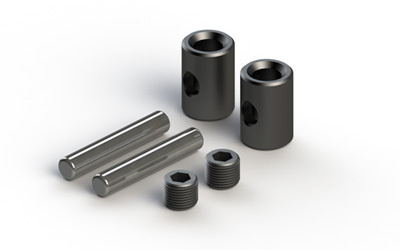 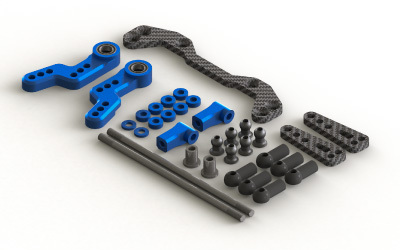 D,angle 50 degrees: Drift double cardin universal drive shaft for Tamiya. 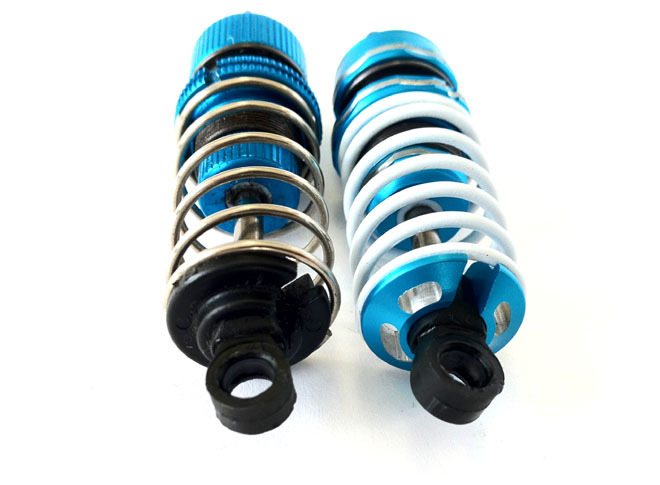 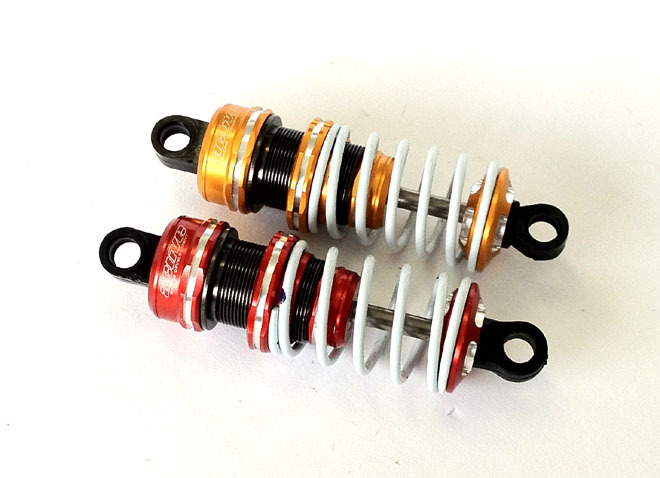 Change the color image of the T R F damper.